When it comes to going out in Cairo, the options – aside from eating and drinking – are so limited we have to dig deep to find alternative hangouts. Inside Cairo Festival City, we found something a little different: Magic Planet. While it may immediately scream 'kids' birthday party', there's plent of fun for adults at the games and entertainment destination. Standing as a two-storey indoor park divided into a kids’ amusement park and an arcade zone, we began the Magic Planet adventure by paying 5LE for an entrance card where an additional cost for each game applies between 9LE and 35LE. A VIP card – that is charged with 1500LE— is another option Magic Planet provides for game addicts who would like a discount on their games. Magic Planet’s kids’ area mainly involves themed rides; airplane rides, animal rides and duck sailboats, as well as bumper cars, a trampoline, a slides zone and a XD simulator theatre game suitable for kids from 10 years old. 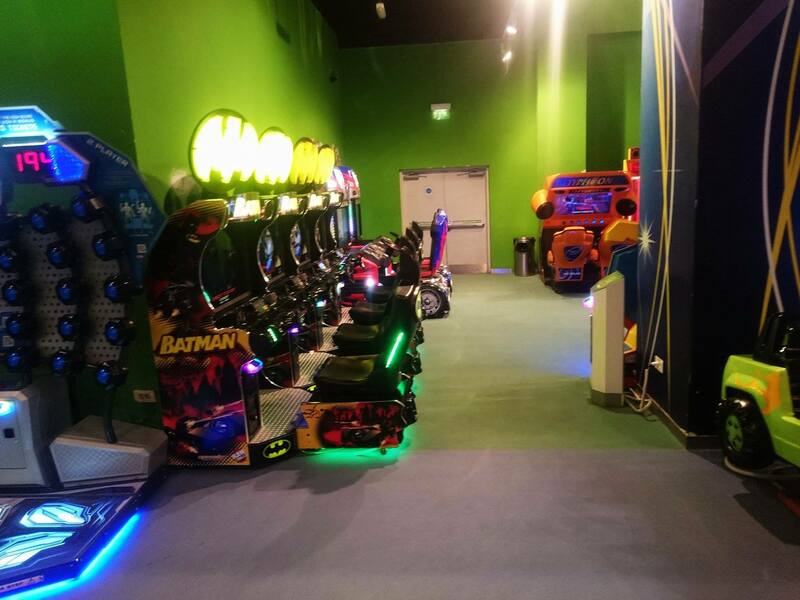 The arcade zone boasts further simulation games including aircraft and motorcycle simulators and some interesting car games including Batmobile – a Batman-themed fighting motor vehicle game – but the absence of popular arcade video games like Mortal Kombat and Street Fighter was quite disappointing and there's generally a lack of variety. Moving to the multiplayer games area, we found a huge Connect Four machine which took us back to simpler times, as well as three Air Hockey tables – of which two were broken unfortunately, at the time of our visit. 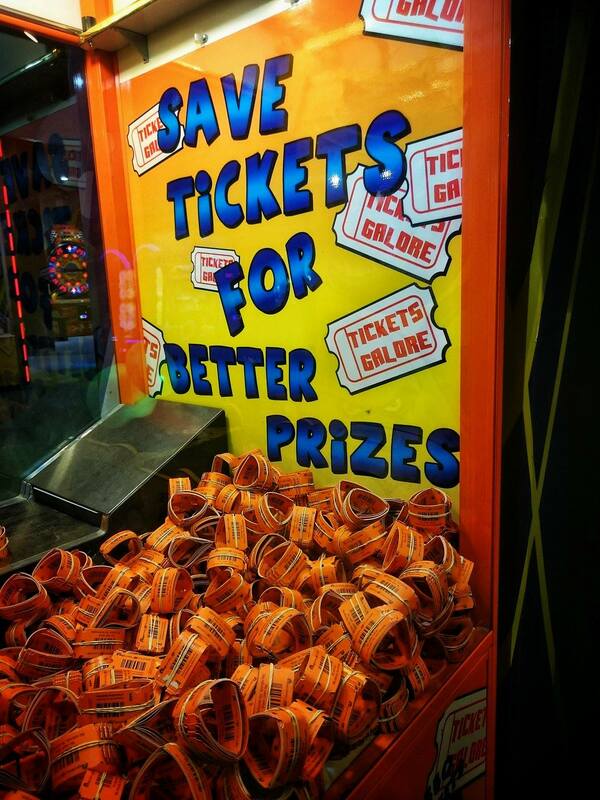 Our guilty pleasure, however, was the games that let you collect tickets with which you can claim prizes with; it’s an addictive pursuit and we’re not ashamed to say that we played everything – from shooting hoops and Skee-Ball, to a game called Down the Clown, and even a dance arcade machine, which we didn’t hesitate to make complete fool of ourselves on to win tickets. We then went to the tickets booth to claim our prizes from colouring pencils, Minions key chains, rubber ducks and other cheesy giveaways. 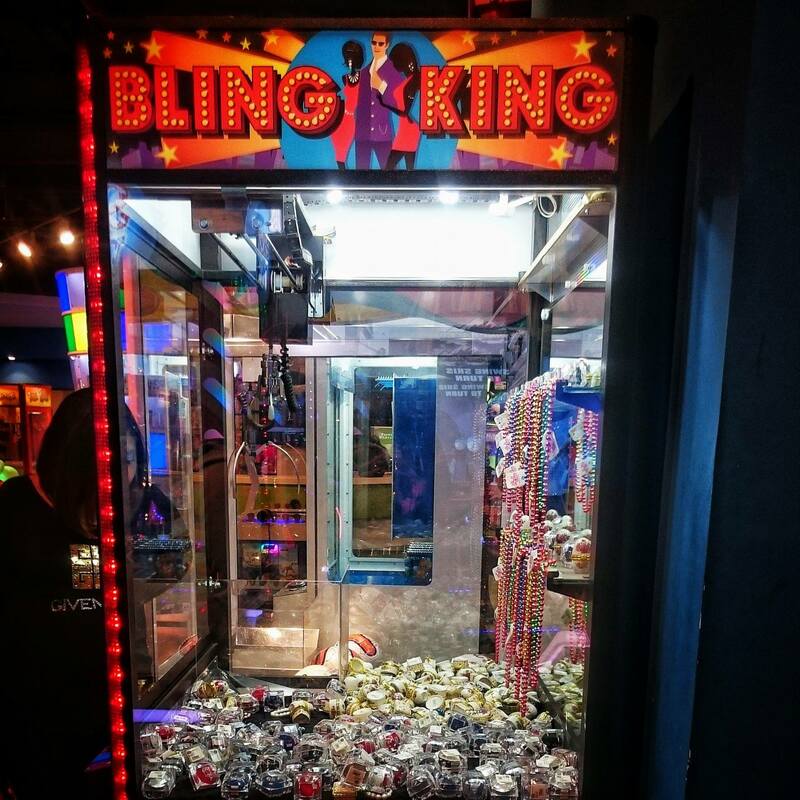 One of the more peculiar games, however, was the Bling King game; essentially a booth full of accessories featured an image of man – possibly a pimp – clutching at two ladies wearing the featured accessories – weird. Though there's lack of arcade games and some broken machines, there’s plenty of fun to be had at Magic Planet, nonetheless. From the moment we entered until we left, the staff was very helpful and while it can mainly be viewed as a kids’ play area, adults too can have some unusual, out-of-the-box fun. You can call Magic Plant at Cairo Festival City on 01027747734 , or check out their MENA region Facebook page.